Would you like to raise awareness among the TCD Digital Humanities community about about your research, a new program or grant, upcoming event, open opportunity or other news item? 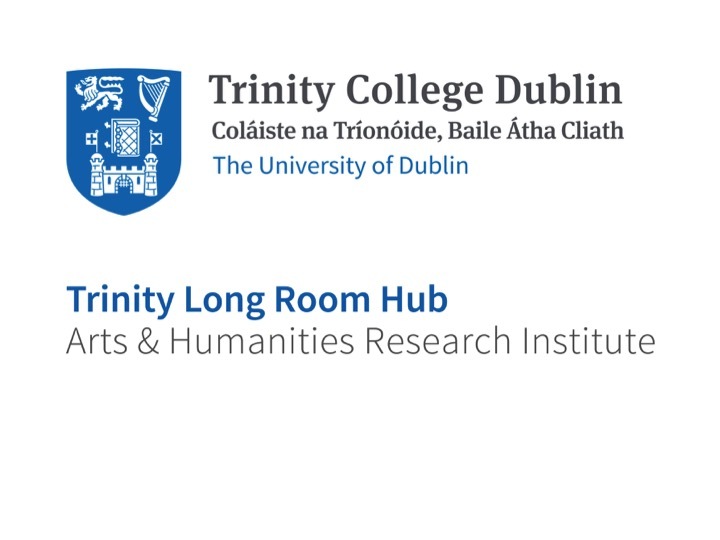 You can now contribute your news to the Trinity College Dublin Centre for Digital Humanities monthly newsletter. The newsletter will be distributed online and via email to the members of the DH@TCD mailing list at the start of each month. If you have not subscribed for the DH@TCD newsletter you can sign up at the bottom of the page. Please note that it may not be possible to feature all listings for each month in the newsletter. However, we are happy to feature other news on our website or our calendar. You can submit your news item here or send an email to the Digital Humanities Project Officer, Michelle Doran, at doranm1@tcd.ie. We look forward to hearing from you!